I Found This Truck On The I-87 Model Website. There Were 03 Pictures Of This Truck All Together. 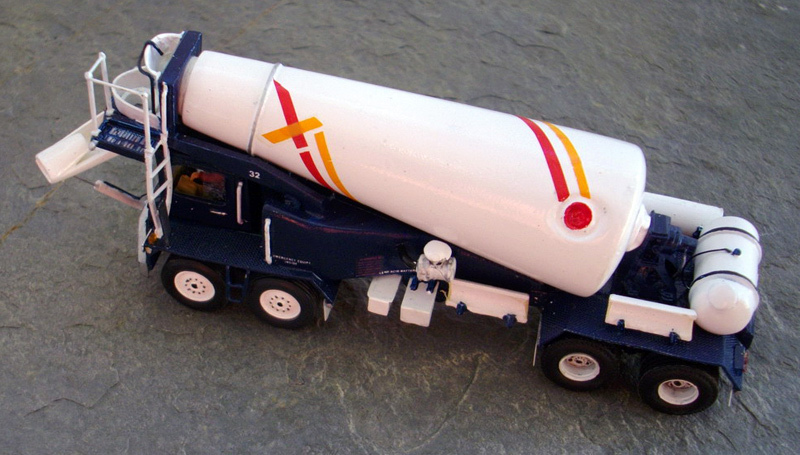 This Is A Very Awesome Model Truck . This Truck Is A Perfect Replica Of The Prototype. I Really Wish I Had This Model. This Is The First Picture.